Zeeko, being the first kite company some 4 or so years ago to sell production hydrofoils and their owner and designer and everything else Nicolas, having 8 years foiling experience including being at the top level of Course racing on foils, have come up with an inflatable kite dedicated to use with hydrofoils. 2 sizes 8m and 12m that can be used with of without 8m extension lines. Sorry for the detailed questions but all that stuff will matter for a hydrofoil specific kite, especially for the 12m. If you're trying to ride in winds dropping down below 10 knots you really need the most optimised kite for those conditions. Prices are pinned to top of Facebook page. Weight is lighter than Notus Rev. The target for this kite is for having fun and general free riding and making foiling easier in winds not at extreme low ends. 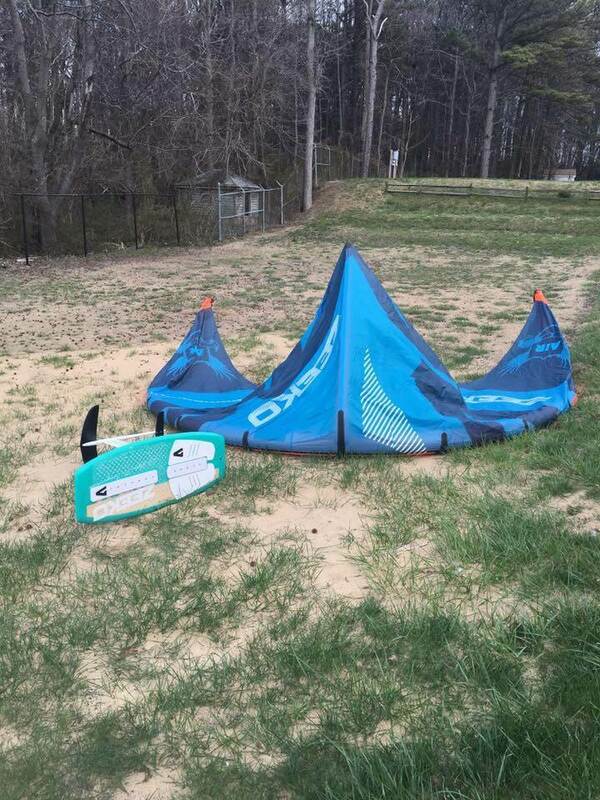 Are demo kites available in WA? Sorry no demo kites yet. How can a kite without struts hold the load that we put on it using hydrofoils? Pretty sure if you send it powered though the window it will fold in half. Firstly it has one strut. The designer has 8 years experience riding hydrofoil so maybe you can ask him. Secondly, have you watched any of the BRM videos? No struts, no folding in half. Those kites are freeride kites, never it has been mentioned they were designed for racing which is probably what you have in mind with this comment. Freeriding hydrofoil is a fast growing part of the sport and I won't be surprise to see more of those kite designs in a near future. In moderate winds you don't need anything special in a kite to go foiling. Any modern, agile kite with a bit of range will do fine. A good top end is desirable because it is easy for hydrofoil newbies to get overpowered. 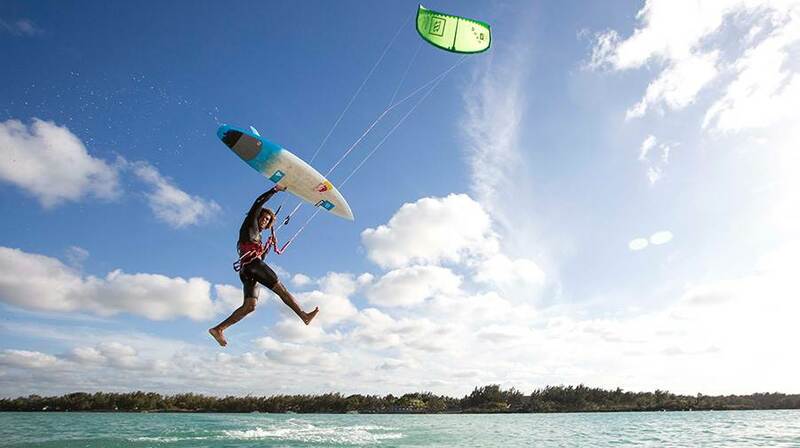 Hydrofoils let you ride in light wind marginal conditions where it is very likely that you will drop the kite. You want light weight so it is less likely to fall in the first place, and exceptionally easy relaunch so you can get the kite up in a puff. Agility is good so you can get the kite in position to power out of a gybe, but not too fast so that you are stuck with short pulses of power. If the Notus Air is a hydrofoil specific kite then they need to clearly state the things that will make it good for foiling and support that with information and videos etc. Just saying it is a hydrofoil specific kite is not enough. Is the $1750 price complete with a bar and bag and pump? The separate prices on your Facebook page imply that bar and lines are $440 extra. That's a lot of good input Gorgo. I believe you are spot on in what is needed in a hydrofoil specific kite. And I'm equally sure that when Nico from Zeeko designed this kite he had the same ideas in mind. prices are kite only. Bars are seperate as you noted. I asked Nicolas some of your questions and comments. 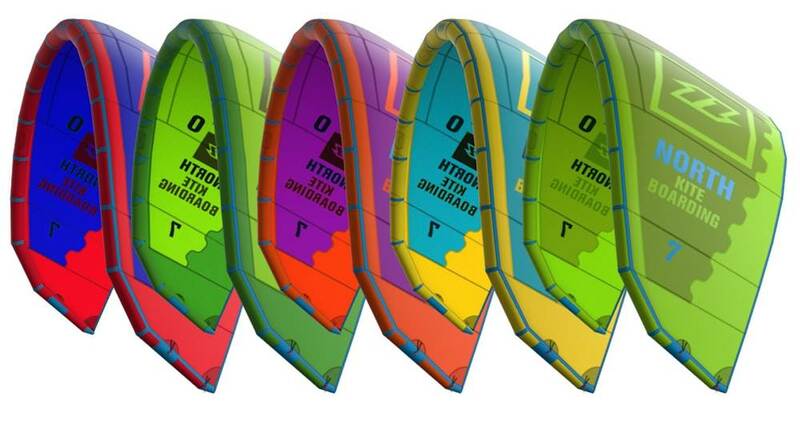 to summarize, we have 2 different way to design a kite for hydrofoil and it depends on the hydrofoil you use. Zeeko Hydrofoil are medium to fast foils. Then you need a fast kite in the wind window to work with those foils. Also, the main trouble when you hydrofoil is you can use smaller kite in a defined wind (ex you use a 12m in 8knots when you need 13knots to use it with a twintip). I own a quiver of Notus Airs. I like them a lot. 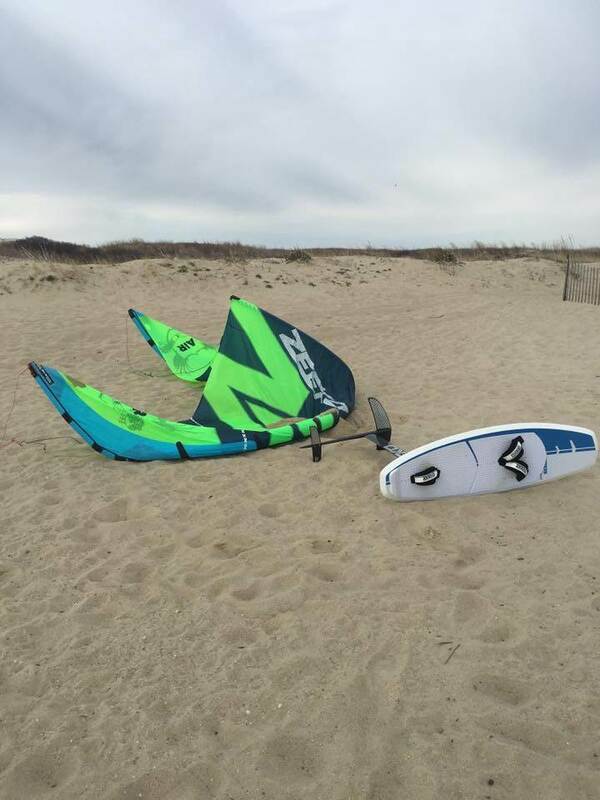 I have been riding Naish parks 2013/14 with surfboards for the past few years. I also bought a Zeeko Notus 2015 10m last fall. i have had the 12 since November and have used it 6-7 times. It has been too cold here to use it more. I liked it so much I bought the 8m last week and have used the 8m twice. the kites are better for foiling then my parks or standard Notus. They are lighter kites then I have owned and behave well overhead in light wind and lulls. The kites stay drier then my other kites. They are as lively as my parks for turning and looping. they have lots of range. I havent used my 10m since I've owned the 12 and go from 12 to 8m as an easy transition. Using a extra bar and line set with super long extensions has been a fun option. I havent relaunched the kites much They seem to be okay once the canopy fills. However with one strut and resulting droopy canopy you need the kite to drift downwind to catch the wind. In light wind this can take some extra time. Maybe I need to yanks on the lines to pivot the canopy to catch wind Earlier. My my friends who foil with me are digging my kites andare asking me how much I paid. Rolavi, some people ask about top end of 12m. Have you tested that yet?